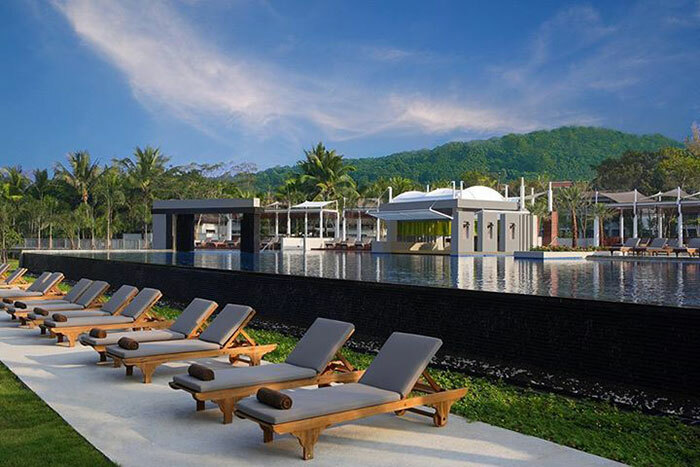 Maritime Park & Spa Resor..
Maritime Park & Spa Resort is located in the heart of the beautiful Southern province of Krabi, the resort provides 221 luxurious appointed rooms and suites that offer all comforts. 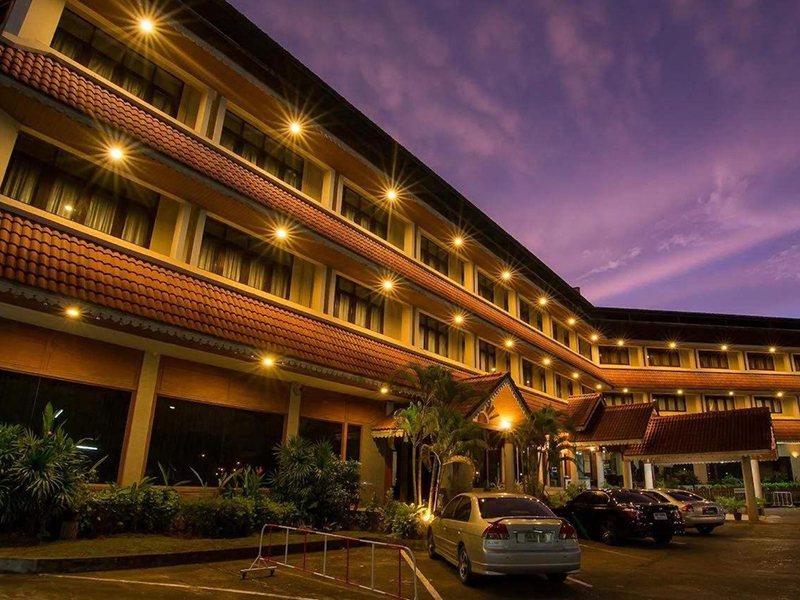 Maritime Park and Spa Resort is situated along the Krabi River. 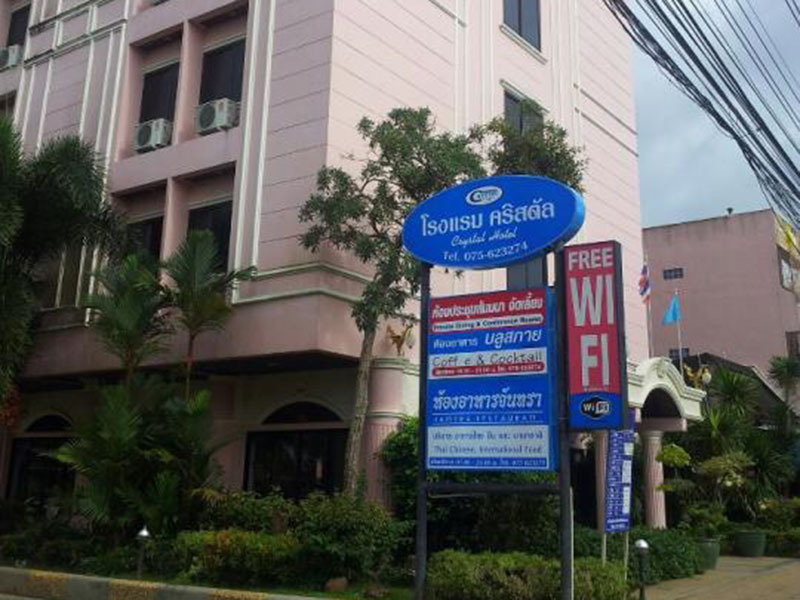 Guests can take the resort’s daily shuttle to the town centre and Ao Nang Beach, which is 20 km away. 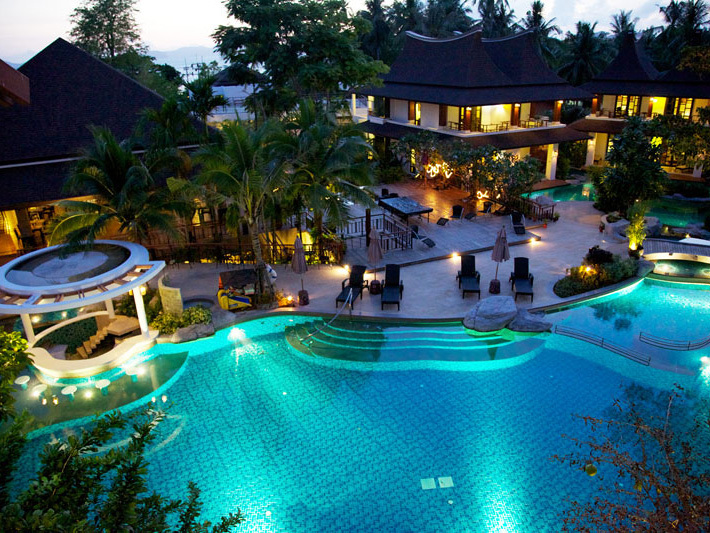 The resort offers views of the forest-clad mountains, pristine lagoons, and its own lush gardens. 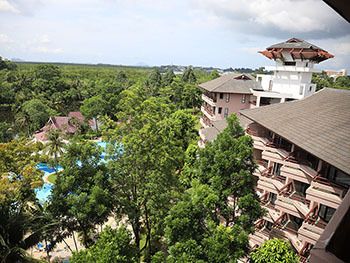 It is also close to the beaches that rim the Andaman Sea, and the national parks. Each room is equipped with en suite bathrooms, satellite TV and a minibar. Room service is provided. 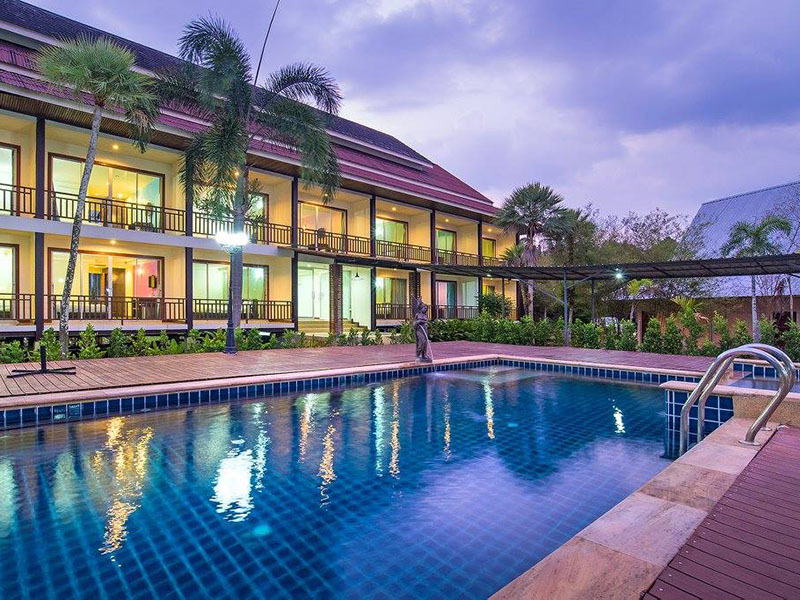 The resort also offers superior business facilities, including a convention center that holds up to a 1000 guests. Maritime’s Tharnboke Coffee Shop offers local and international dishes. 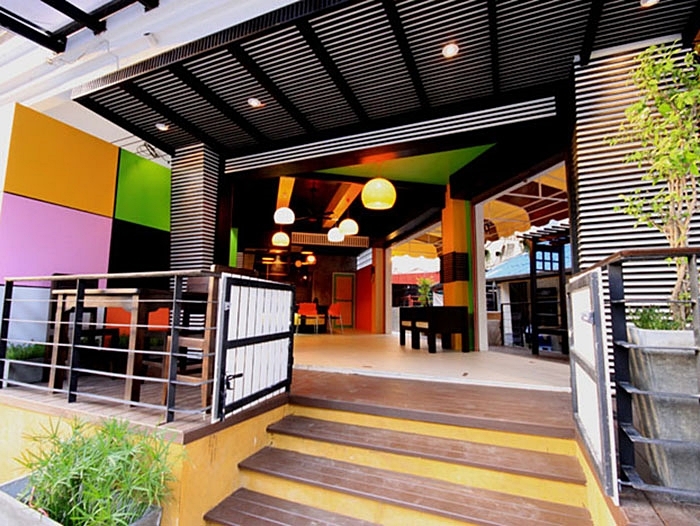 Guests can sip drinks at the resort’s 3 bars, including Sky Lounge, which offers panoramic views of Krabi. 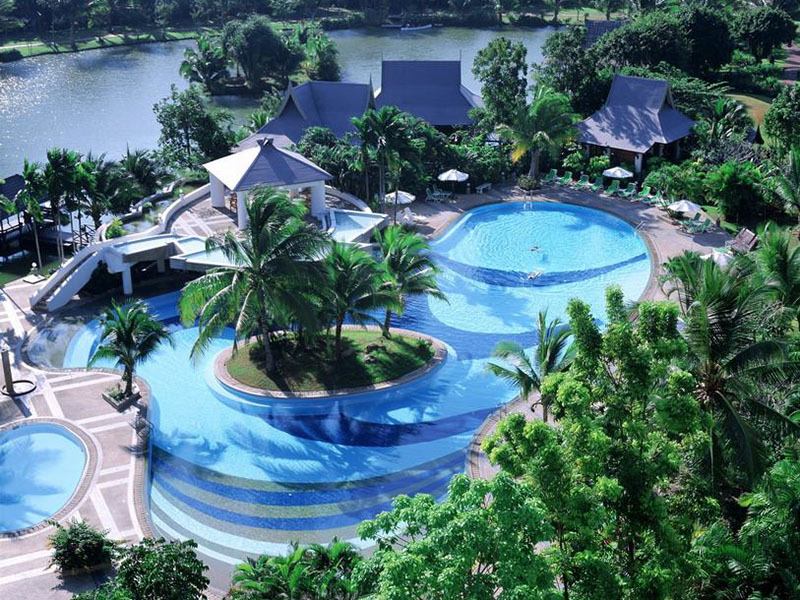 Activities at Maritime Park and Spa include jogging, cycling and even canoeing at the nearby lake. A tour desk, karaoke facilities and free parking are also available. Free shuttle bus ticket between Krabi Town and Ao Nang beach and the resort as per free schedule. Free use of bicycle in hotel premise and kayak in the lagoon. - Compulsory breakfast is applied on free night stay.